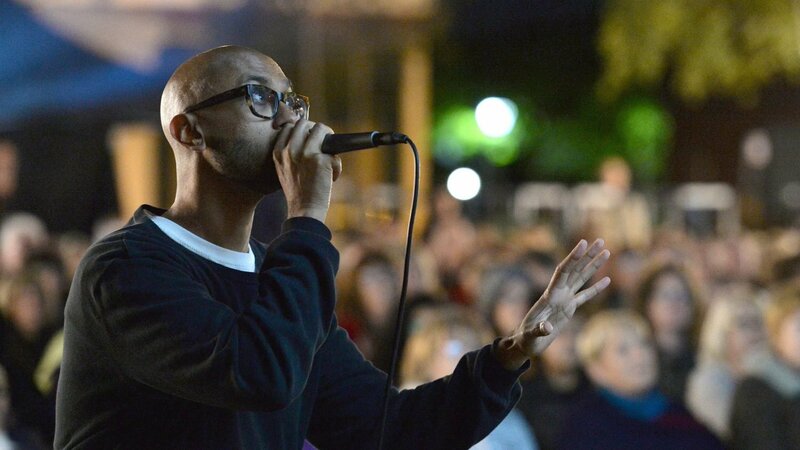 Jason Singh is a composer, musician, sound artist and performer. He has created unique live beatbox film scores, large scale ambisonic sound installations, sound design for gallery/museum exhibitions and collaborative experiments with sound, ceramics, textiles and museum objects. Join Jason for a 1-hour introduction to sound and beatboxing.